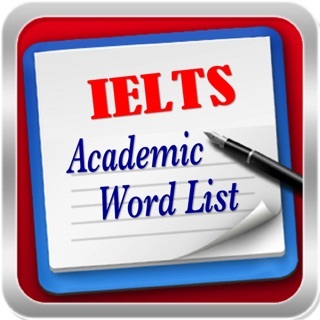 IELTS Word Power is a vocabulary practice app offered by the British Council. 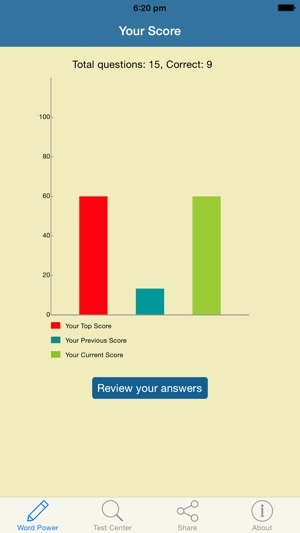 With over 100 questions to test your word power, this app helps you improve your English and get ready for IELTS. 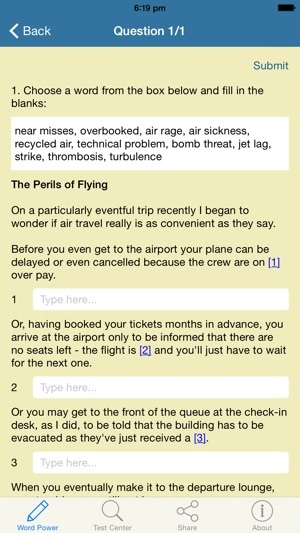 •	Learn English and improve your vocabulary. 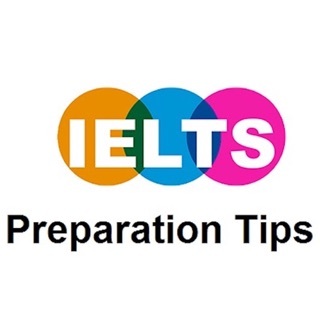 •	Prepare for the IELTS test with all the information for candidates. 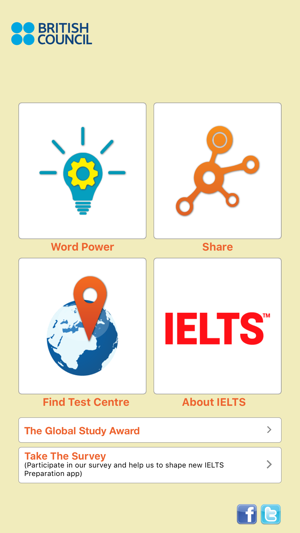 •	Find the nearest IELTS test centre. 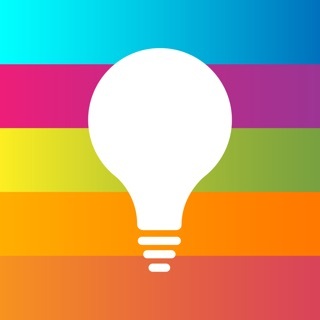 Some bug fixes and UI improvements. 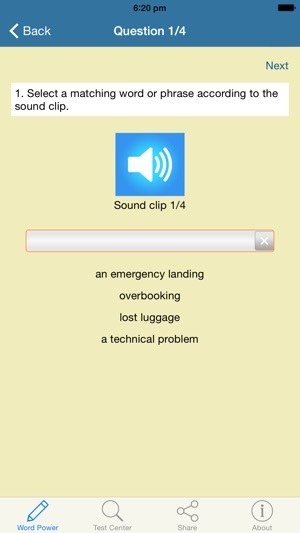 Everything is fine except audio button in all listening section. It doesn’t respond anything when clicked to a audio button. There's a mistake on the Science and technology area under the fields of study section. On the audio for mathematics you hear the same one for psychiatry.